Friends of the Festival are invited to attend special Festival in Focus Talks and Festival Parties to be held during the Festival. There are no current upcoming events. This talk is a wonderful opportunity to discover more about the musical highlights of the Festival whether you are a music devotee or keen to learn more about the music program. Our Music Program Manager, Christopher van Tuinen, will present an overview of the musical feast that is part of the 2012 Festival program, and give a brief background to the performances and artists – with musical excerpts.  Find out more about A Magic Flute, Ennio Morricone, Elektra, Striggio and Tallis, How Like an Angel, the Brahms Chamber Weekend and Soft Soft Loud The Americas – and other events. RSVP Essential as places are limited to friends@perthfestival.com.au or 08 6488 8625. Artistic Director Jonathan Holloway and Program Manager Danielle Benda warmly invite you and a guest to celebrate the launch of the 2012 Perth Writers Festival program featuring the announcement of the 2012 TAG Hungerford Award.  RSVP Essential by Monday 9 January to friends@perthfestival.com.au or 08 6488 8625.
for the two wonderful productions presented by Propeller in February 2012. Read more information about this event. 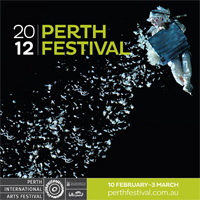 RSVP Essential to friends@perthfestival.com.au or 08 6488 8625. This talk will be a wonderful opportunity to meet Madeline Bates, Perth Festival Program Manager – Film.  Madeline will talk through her first program with the Perth Festival and why she selected the films to be screened, as well as about the In Retrospect: 60 year of Festival Films. As a Friend of the Festival, you are invited to celebrate the launch of the Lotterywest Festival Films. Download more information here or contact Friends of the Festival. RSVP Essential by Mon 21 Nov 2011 by returning the completed booking slip. 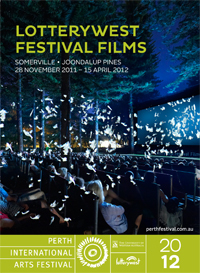 Join Jonathan Holloway as he presents his 2012 Perth Festival program. A wonderful chance to discover what's in store and to celebrate the coming Festival. This event is strictly by invitation and all Friends of the Festival who join before 27 October will be invited.